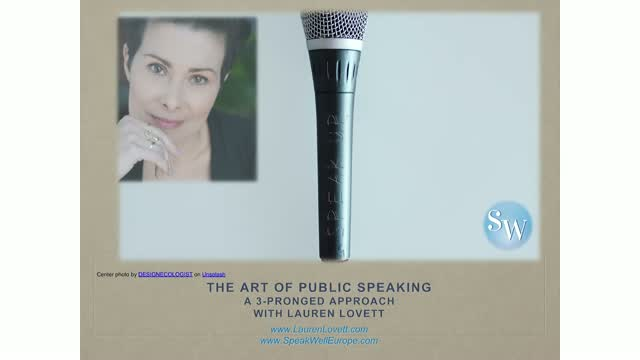 Today more careers require public speaking in some form or another. Whether you're presenting on video or speaking to your board, or you're on a conference panel or the keynote speaker, you need to feel vibrant and at ease, so your message can deliver the intended impact. Learn how conditioning your instrument, refining your content, and discovering your optimal zone can improve and even transform your public speaking acumen.